Taking pride in her native Corsica, Marie Ceccaldi enjoys mixing parts of her heritage - a pioneering mother in the formulation of “Calvi nature” natural cosmetics in 1979; a herbarium kept like treasure over 3 generations; a great-grandmother who was a healer making wild herbal remedies; beauty secrets well-kept by the island’s women. 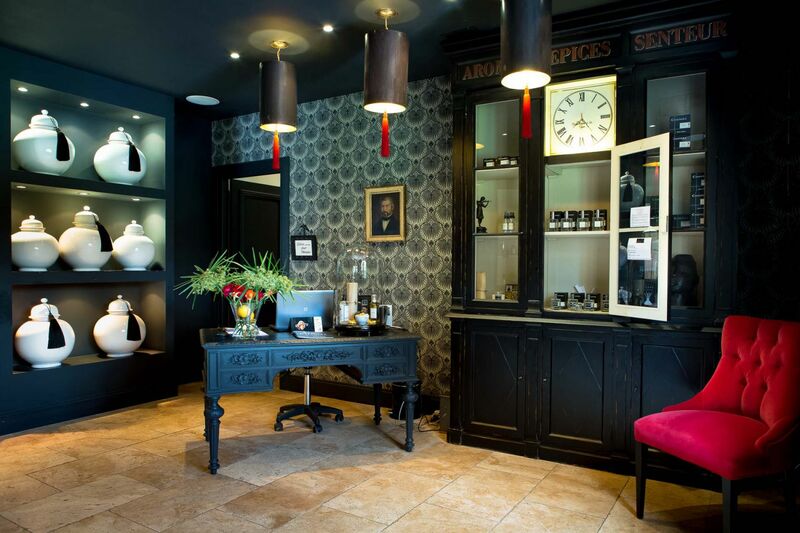 Thus was born CASANERA Made in Maquis, a line of treatments, 100% organic yet making no concessions for quality and created to the demands of the “Nature et Progrès” federation. Corsica’s maquis, protected shrubland between the sea and mountains, is full of flora with rich dermatological properties. The plants have the chance to grow on fertile ground inundated with sun. 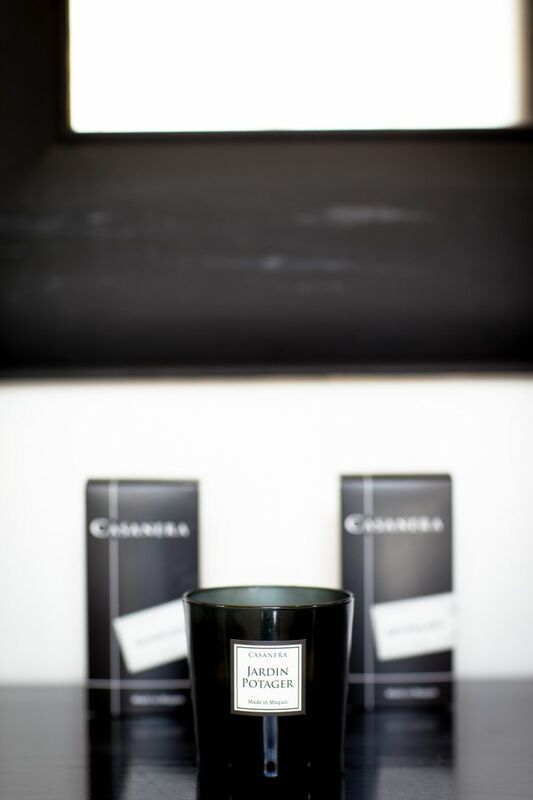 CASANERA Made in Maquis captures the essence of these plants within its cosmetics and exceptional fragrances. 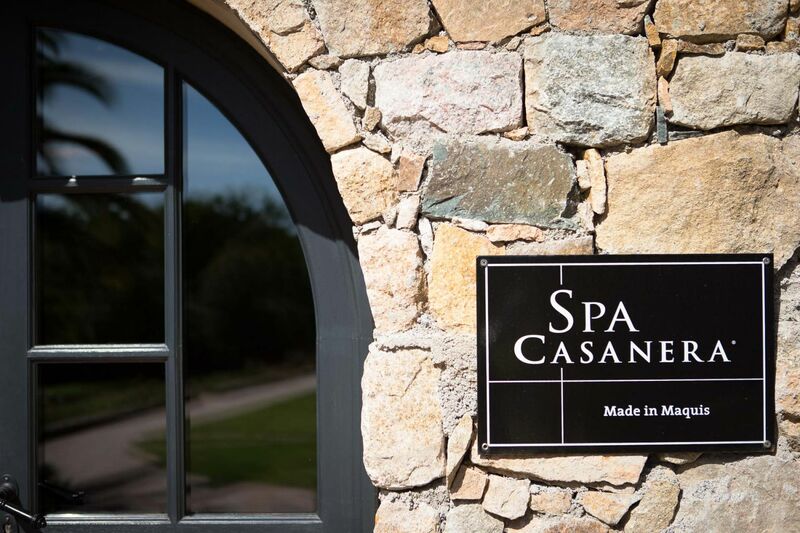 Casanera only uses hand-picked wild Corsican plants, and the essential oils extracted are distilled on site in La Balagne using ancestral savoir-faire. Myrtle, curry plant, prickly pear...just some of the sources of youth and beauty. If you want information on important news and events regarding La Signoria, subscribe to our newsletter today.